FLAGGE, Ingeborg (éd.). 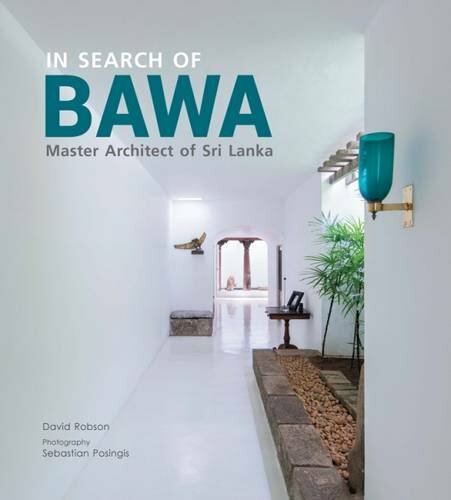 Bawa : Genius of the Place – An Architect of Sri Lanka. Francfort s/Main : Deutsches Architektur Museum, 2004, 112 p. ISBN : 9783980888714. Textes en anglais et allemand de David Robson et Michael Ondaatje. FUTAGAWA, Yoshio. 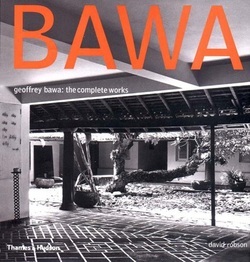 Geoffrey Bawa: 33rd Lane Colombo, Lunuganga Bentota. 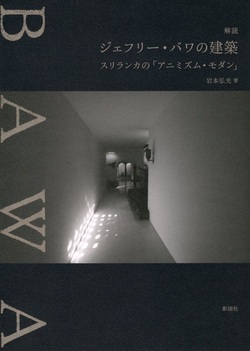 Tokyo : ADA Editors, 2010, 80 p. Residential Masterpieces, n°07. 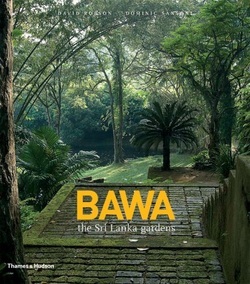 ISBN : 9784871406321. Textes en anglais et japonais. KUMA, Kengo, YAMAGUCHI, Yumi. Nettai kenchikuka : Jefuri bawa no boken. 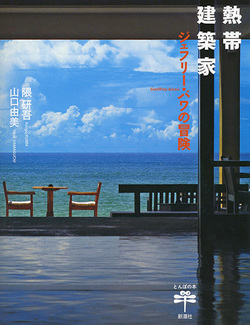 Tōkyō : Shinchosha, 2015, 126p. / 隈 研吾, 山口 由美. 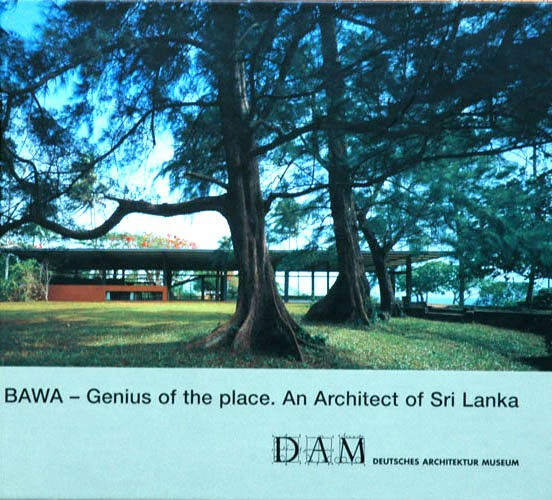 熱帯建築家 : ジェフリー・バワの冒険. 東京 : 新潮社, 2015, 126ページ. 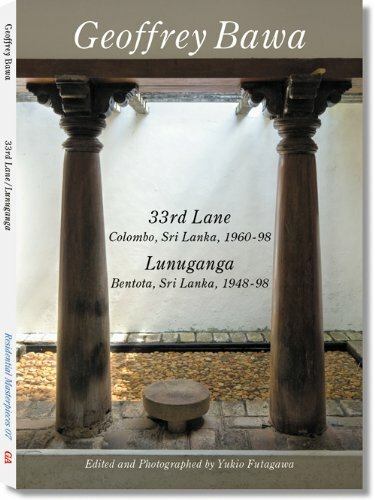 ISBN : 9784106022630. ROBSON, David (auteur), SANSONI, Dominic (photographies). 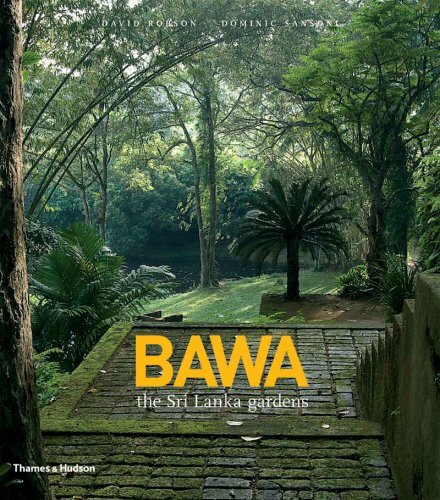 Bawa: the Sri Lanka gardens. Londres : Thames & Hudson, 2008, 176 p. ISBN : 9780500514467. ROBSON, David. Geoffrey Bawa: The Complete Works. Londres : Thames & Hudson, 2002, 278 p. ISBN : 9780500341872. 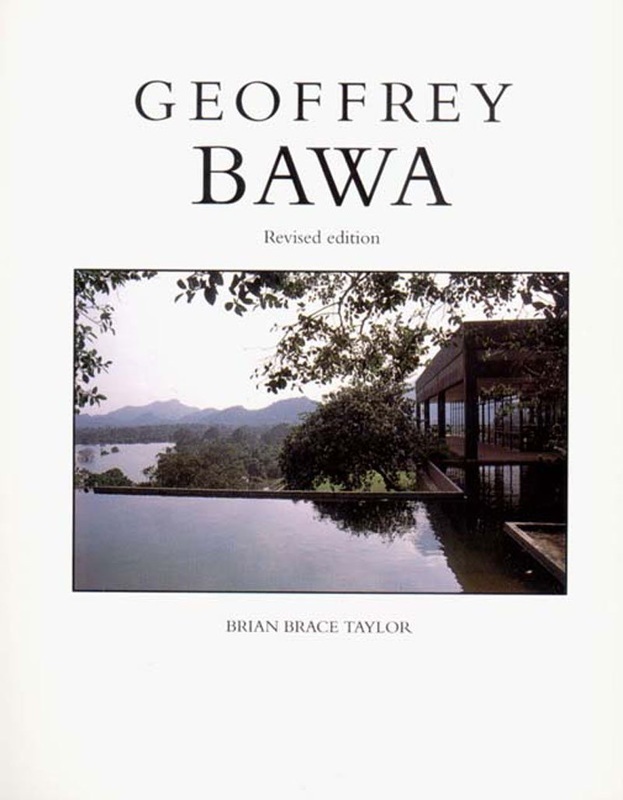 TAYLOR, Brian B. Geoffrey Bawa. New York : Thames & Hudson, 1995, 190 p. ISBN : 9780500278581. YOSHIDA, Nobuyuki (éd.). 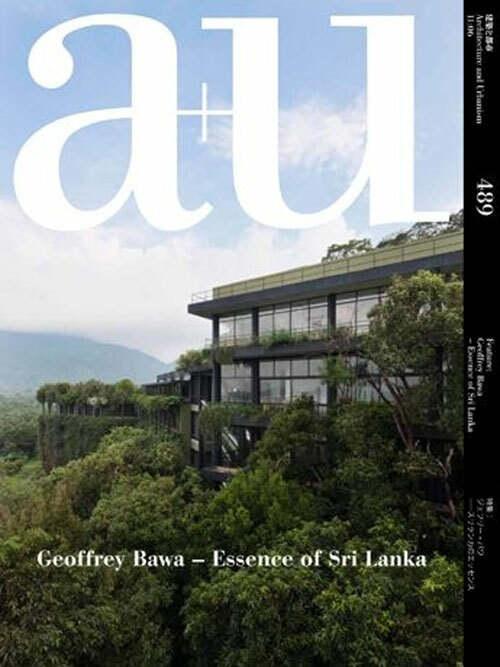 Geoffrey Bawa – Essence of Sri Lanka. Tokyo : A+U, 2011, 132 p. Architecture and Urbanism, n° 489. Textes en anglais et japonais.